Happy Confident Future Foundation – Resources for LIFE! At the HCFF we have a passion for people! We want to see everyone live happily and confidently. 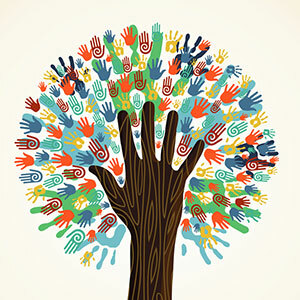 Our Mission is to provide resources to help families and individuals thrive in life! We offer a family of mentoring resources for everyone! 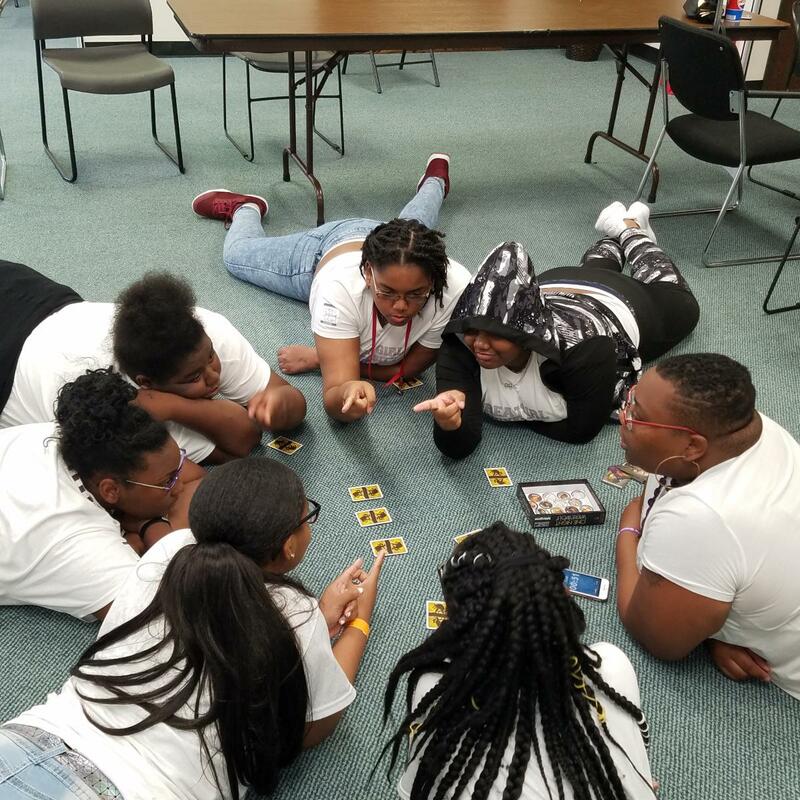 Girls Destined For Greater Mentoring Group and Success:YES! 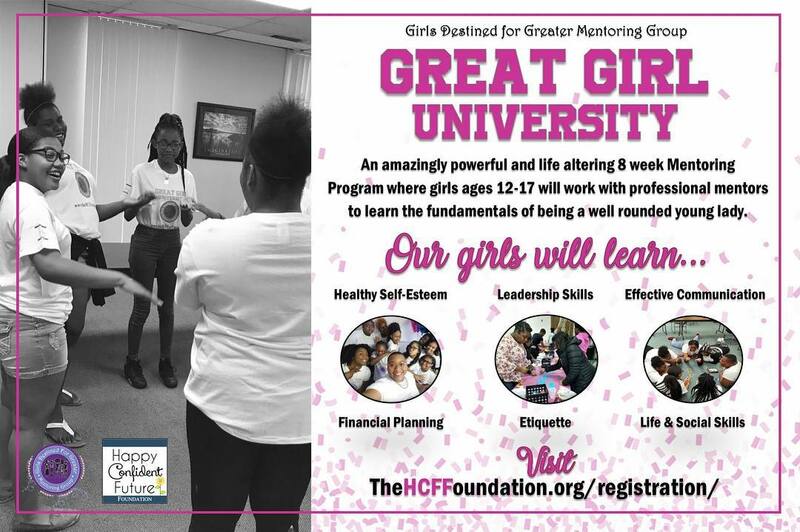 GDFG is for ALL girls age 12-17! 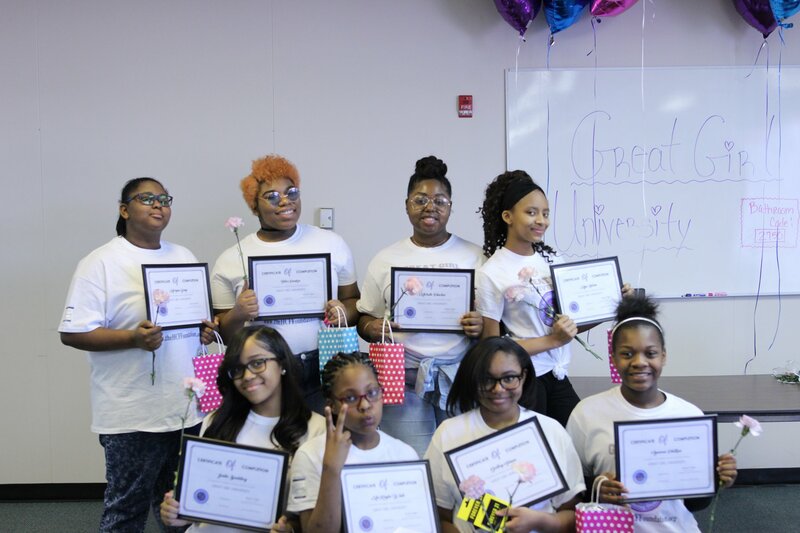 We mentor girls on HealthySelf-Esteem, Character Building, Leadership and Goal Setting! We give our girls what they need to be successful, well rounded young ladies of great character! Now accepting registration for our Spring Mentoring Sessions! Our sponsors directly support the lives of our youth in need. 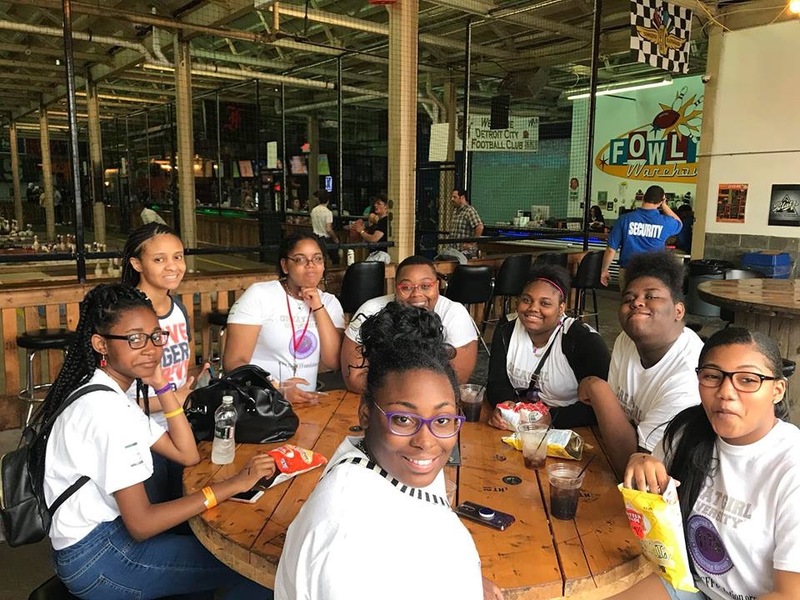 Your sponsorship will not only provide learning opportunities and experiences for a deserving young person but you will also make a large deposit into the future of their lives and yours as well. Become a sponsor today to help our leaders of tomorrow. "Great Girl University helped me change my ways and become a better person." "My favorite thing was talking about bullying. It feels good to talk to people who understand." "I really did enjoy this event. I REALLY had a great time." These are just a few testimonials from our girl's mentoring program; Girls Destined For Greater Mentoring Group!